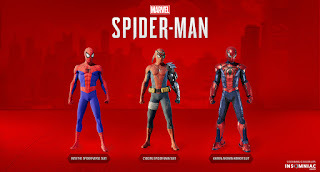 Insomniac Games had announced that Spider-Man's final chapter of The City That Never Sleeps DLC, titled Silver Lining, comes out on December 21. Silver Sable is back to get her stolen tech from Hammerhead, and Spider-Man is caught in the middle. 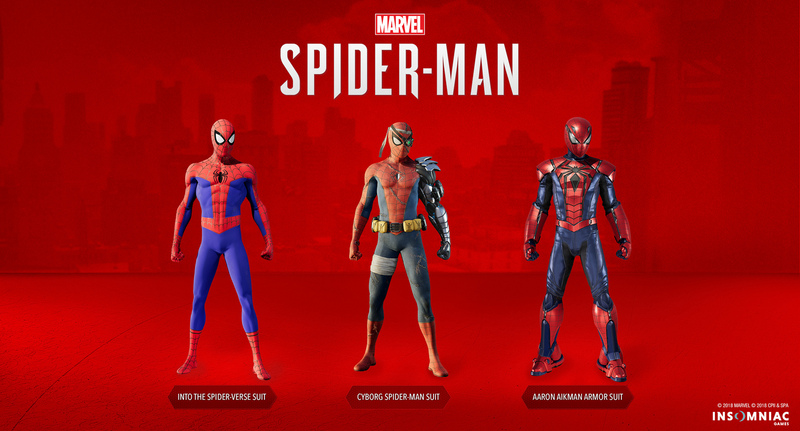 The DLC also includes three new suits – Into the Spider-Verse, Cyborg, and Aaron Aikman Spider-Armor. 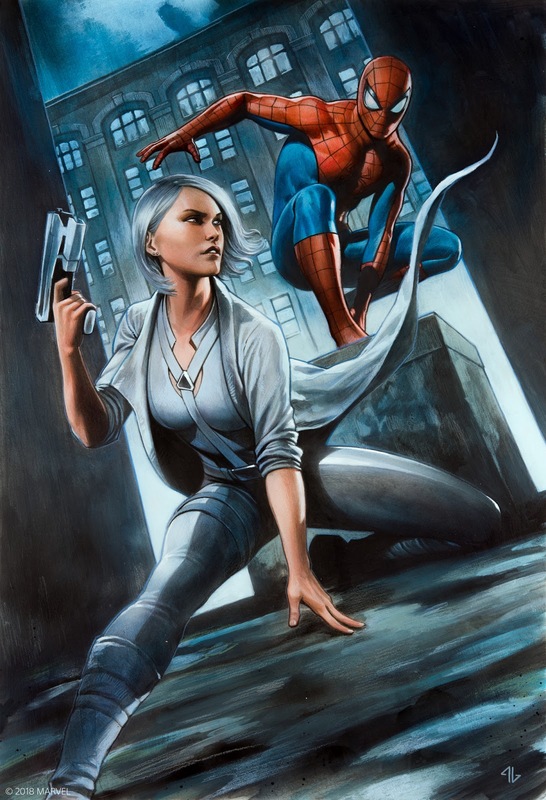 Silver Lining is going for $9.99 unless you already have the DLC bundle which costs $24.99.